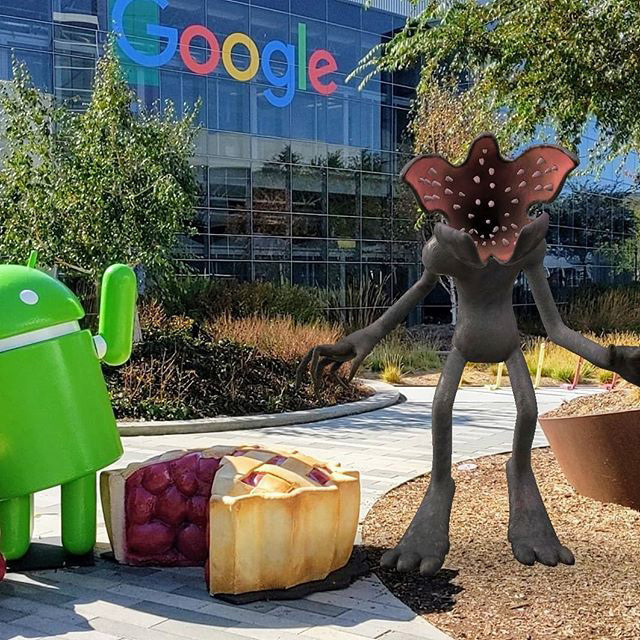 Here is a photo I found on Instagram of the Stranger Things monster, the Demogorgon, at the GooglePlex, the main Google offices in Mountain View California. It is right by the Android Pie statue, I guess it got hungry. The person who shared it on Instagram said "I've seen stranger things at Google." Cute. This post is part of our daily Search Photo of the Day column, where we find fun and interesting photos related to the search industry and share them with our readers. How do I anylysis any website?